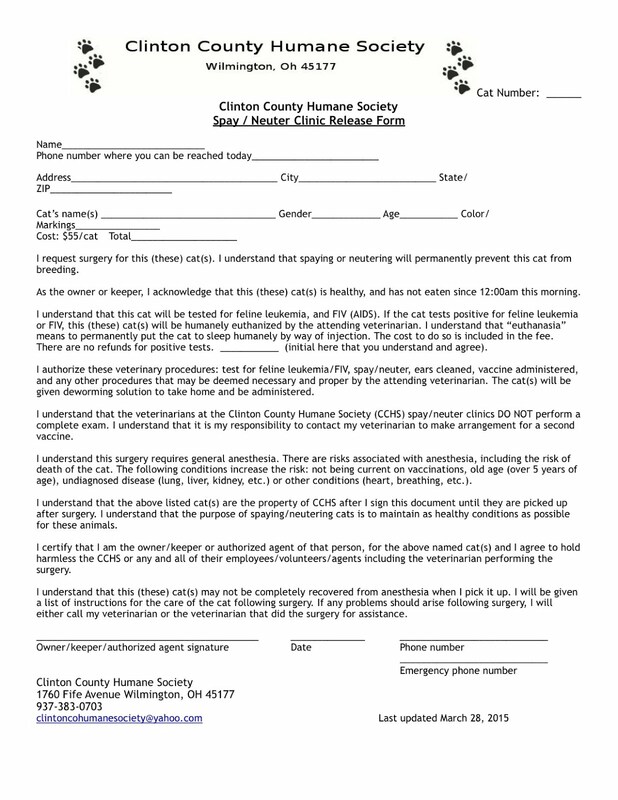 ClintonCoHumaneSociety.org: SO GLAD TO HEAR FROM GIZMO! AND GLAD YOU KEPT HIS NAME...IT REALLY DOES FIT HIM. THESE PIX ARE WONDERFUL. IT TOOK 25 MIN. FOR ME TO GET HIM TO SLOW DOWN ENOUGH TO GET A FEW SHOTS OF HIM. SO GLAD TO HEAR FROM GIZMO! AND GLAD YOU KEPT HIS NAME...IT REALLY DOES FIT HIM. THESE PIX ARE WONDERFUL. IT TOOK 25 MIN. FOR ME TO GET HIM TO SLOW DOWN ENOUGH TO GET A FEW SHOTS OF HIM. I hope you are doing well. It has been over a year since we picked up Gizmo. We kept his name Gizmo although we tend to call him Giz or Gizzy. He has been an awesome addition to our family. Graduating from multiple Pet Smart training sessions he loves to do tricks. In the attached pictures you will see him chewing on one of his many toys, waiting on Angie’s yoga matt, and finally relaxing in his favorite chair.